Generally, I use makeup remover wipes at night, but I've been looking for a gentler option for my eyes. I'd sometimes opt for Vaseline, but I don't like how that can get goopy in my eyelashes. I bought this product randomly, but am definitely going to stick with it. It's so gentle, and it really does moisturize the skin. I don't have to be rough on my eyelid at all – it gets rid of liquid eyeliner and mascara surprisingly easily. It feels less like stripping down all the stuff from my face and more like a nice step in self-care and pampering. Definitely recommend! This seems to be the go-to eyeshadow primer. When I asked around for recommendations, anyone and everyone pointed me to Urban Decay. I'm not too familiar with primers, so I don't know what exactly makes one notably good or bad, but I will say that I like the consistency of this one – gel-like. It's also clear when it's rubbed in, which seems obvious, but I've encountered primers that were shimmery and more like an eyeshadow. Though Urban Decay is a bit on the pricey side, I will probably continue to use this one. 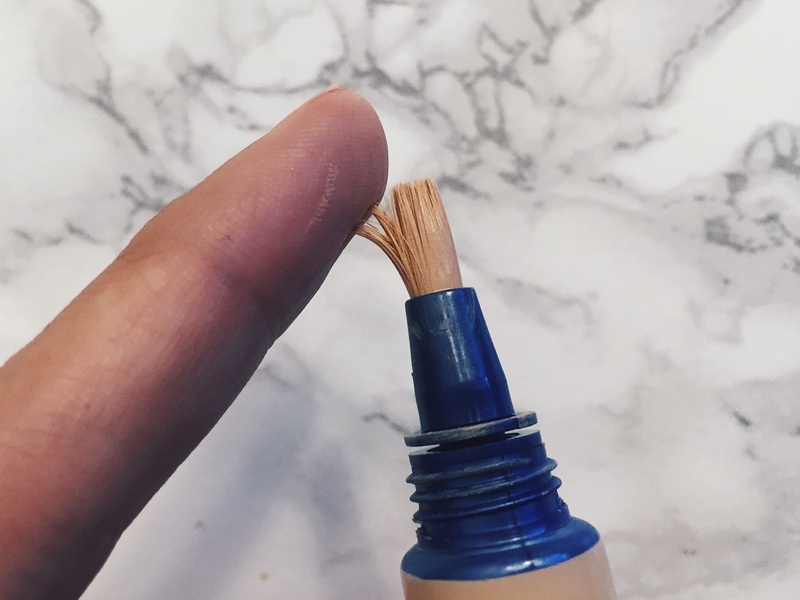 It works well – an effective concealer that doesn't feel or look too cake-y on the skin – but the brush might be a deal breaker for me. I'm used to concealers that either have the wand or are roll-on. The brush can sometimes feel slightly rough under my eyes, though that could just be me not keeping the bristles wet enough and/or something that takes some getting used to. What are some of your favorite, must-have makeup products?